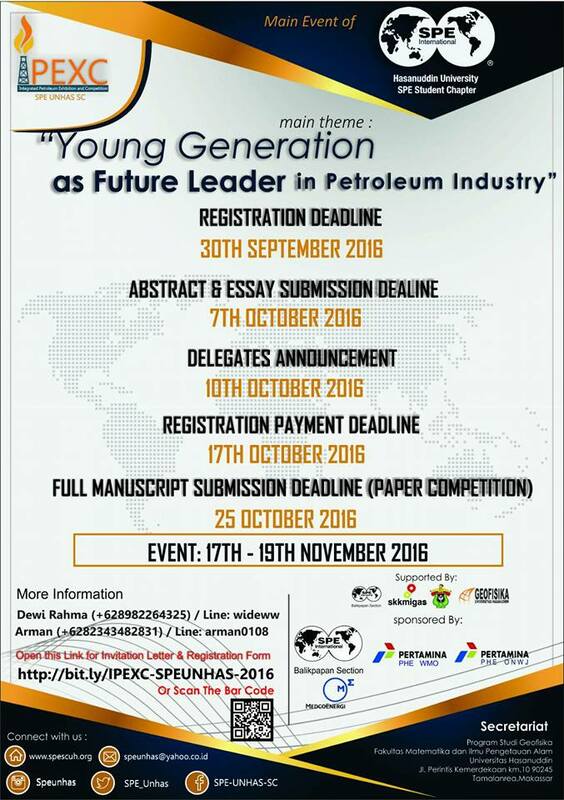 It’s our pleasure to announce that Registration of IPEXC Unhas with theme "Young Generation as Future Leader in Petroleum Industry" is extended until 30th September 2016 and open for all those talented students. 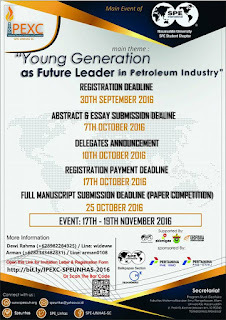 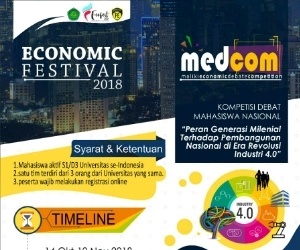 It is a three- day event will take on 17th- 19th November 2016 in Hasanuddin University, Makassar. 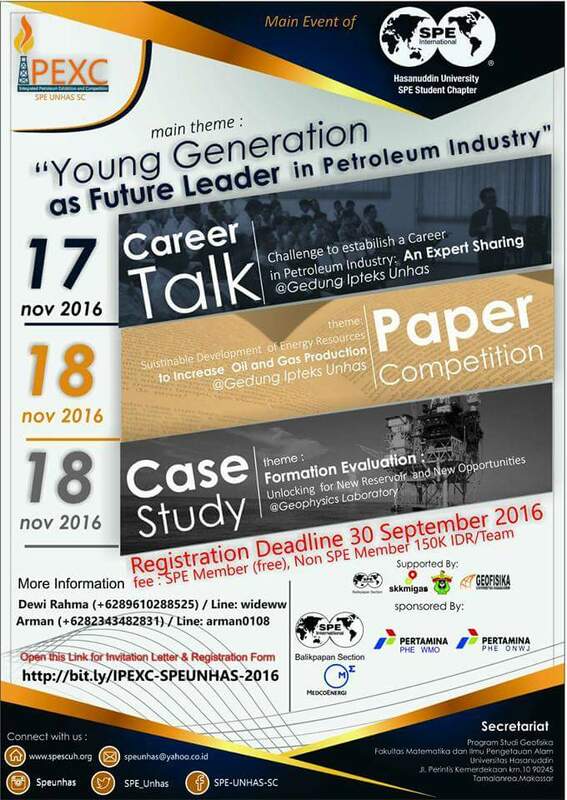 We still offer you Free for SPE Member and only IDR 150K for non SPE Member to joining this biggest event. 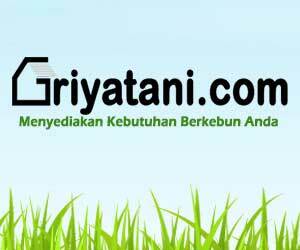 We thank you for your kind attention, and hope to hear from you soon. 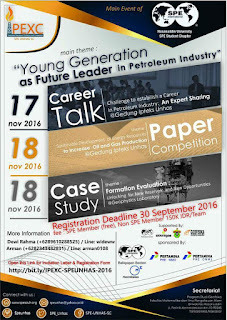 0 Response to "IPEXC SPE UNHAS SC"